What’s the deal with SEMA? Should I go? These are two common questions that I hear. I’ve gone 3 years in a row, so obviously I see value in attending. For all of you that are wondering if you should too, I thought I’d write a little guide. SEMA is the Specialty Equipment Manufacturers Association. Their mission is to promote all things automotive aftermarket. They are a trade association that lobbies against laws that try to stifle vehicle modification, but SEMA is best known though for putting on the largest automotive event in the world. 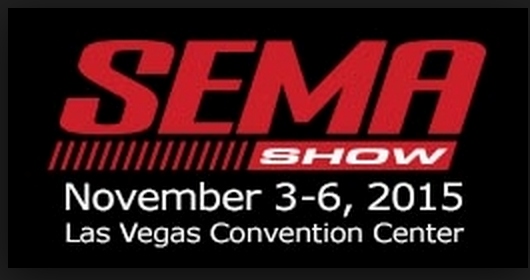 (1) SEMA is only open to people that are in the automotive industry. If you’re a tire guy or an automotive repair gal, you’re in, but the general public is locked out. This means the show is targeted to you and your needs, not the public. And, hopefully, smaller crowds. 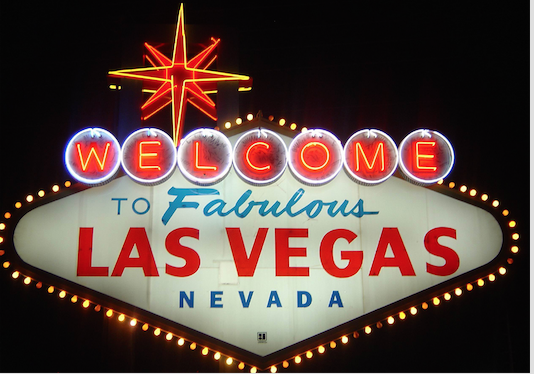 The Tire Industry Association holds their big show at SEMA as well. 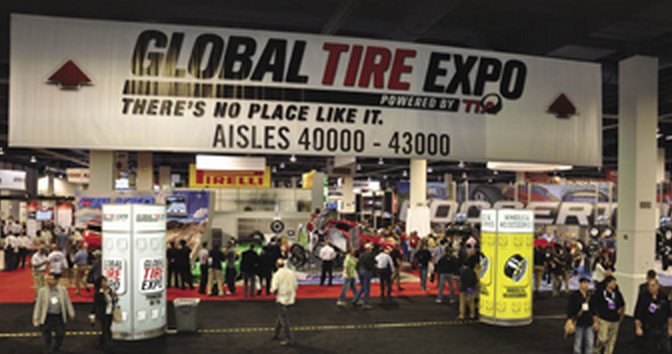 It’s called the Global Tire Expo and it’s sort of a show within a show. You’ll find massive manufacturer booths with all of the new tire lines and tire changing equipment on display and all the reps that are dying to talk with you. You can get a hands on demo of every tire balancer, tool, alignment system, point of sale software system, and every other shop gadget known to man. You can make more business contacts in one day here than you’d make the rest of your life otherwise. 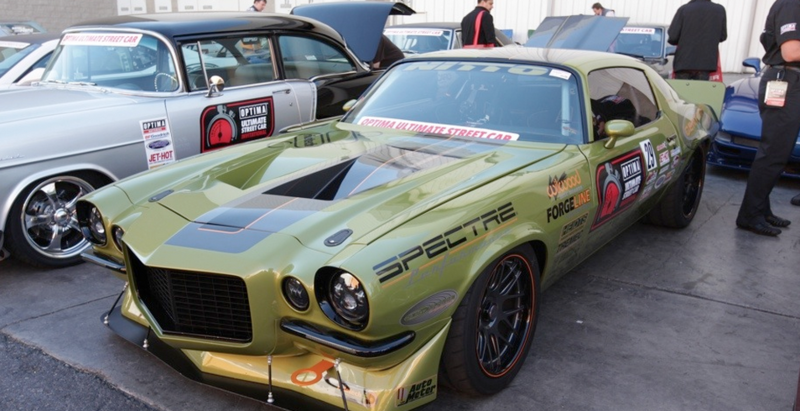 A note for you on touring SEMA: Your feet ARE going to hurt. SEMA is flat out huge. You can’t see it all in one day or two. For starters just the inside part of the show covers 3.2 million square feet. 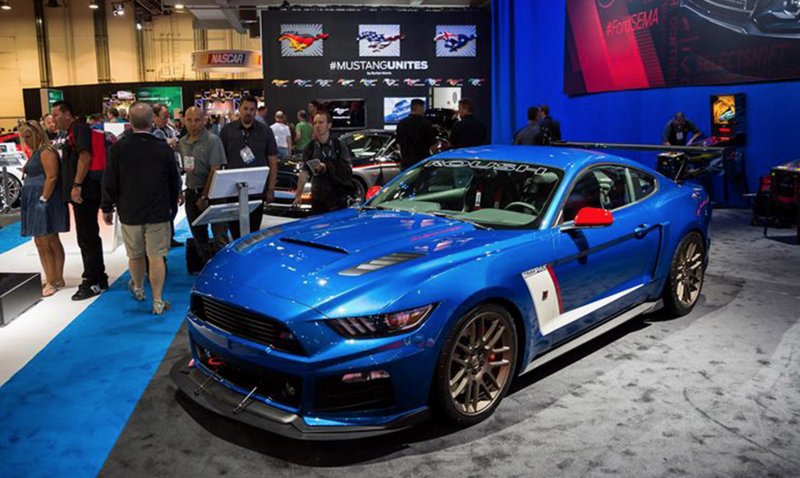 Then there are all the different displays outside… Over 2,300 vendors display at SEMA. From the small mom and pops all the way up to Ford Motor Company. Besides looking at all the products and talking to the reps, you can pick from over 50 free business-building seminars. There are 9 tire dealer specific seminars on offer this year. A quick glance at the schedule for this year shows seminars with top successful Tire Dealers sharing their secrets, seminars on Truck Tires, one on Management help, and a Women of the Tire Industry Session for women only. And models. Back to the cars. You will find the finest selection of custom cars on the planet here. Last year’s show featured 1,500 over the top, customized cars, trucks, and bikes from all the famous builders. Speaking of those builders, SEMA is where you can meet all of the automotive royalty in one place. Last year I met the Richards… Petty (NASCAR King) and (Gas Monkey) Rawlings, Kustom Kar King George Barris, Car Crazy Barry McGuire, Chip Foose, and everybody else that has a car show on TV plus all the famous rock stars that are into cars that seem to be just strolling around everywhere like, ZZ Top’s Billy F. Gibbons and my random conversation with Mike Ness from Social Distortion. (he’s into our great PA antique stores when he’s touring here) When it come to people watching, you can’t beat SEMA. Hope this helps you think about whether it’s time for your first trip, time to check in again, or not really for you. If you have any questions, don’t hesitate to ask. Sign up for our “Thought You’d Like to Know” newsletter … directly above this “What’s Happening” section.